I had an a-may-zing workout tonight. First I hit the pool for some swimming. I swam 1050 yards, and 850 of those without stopping at all. My plan was stop swim 850 yards non-stop. I had to take a quick break after the first 150 and then 50 yards later because I was trying to get my HRM to work in the pool. It wasn’t working out so I took it off after the first 200 yards. It’s really exciting that I can already swim 850 yards without having to stop at all. 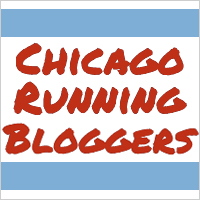 After my yardage, I did a few laps of drills (about 200 yards total). So why is 850 yards such a magic number you ask? Well, 850 yards is approximately .77K. This is .02K longer than the distance in a sprint triathlon. Since I’ve already got the endurance to make the distance, I can focus more on speed when I start “official” triathlon training. After my swim, I changed and headed to yoga class. My yoga class was awesome tonight as well. I felt so in the zone. I felt like I was holding form very well. My breathing was on point. Overall, I just felt really strong. I was great. Unfortunately, I was in a rush to get to the gym in enough time to swim before yoga. This meant dinner had to wait until I got home from my workout. My plan was to bring a snack to eat between swimming and yoga. However, I totally forgot to grab my snack on the way out the door. Bad times. I was STARVING by the time I got in my car to head home. 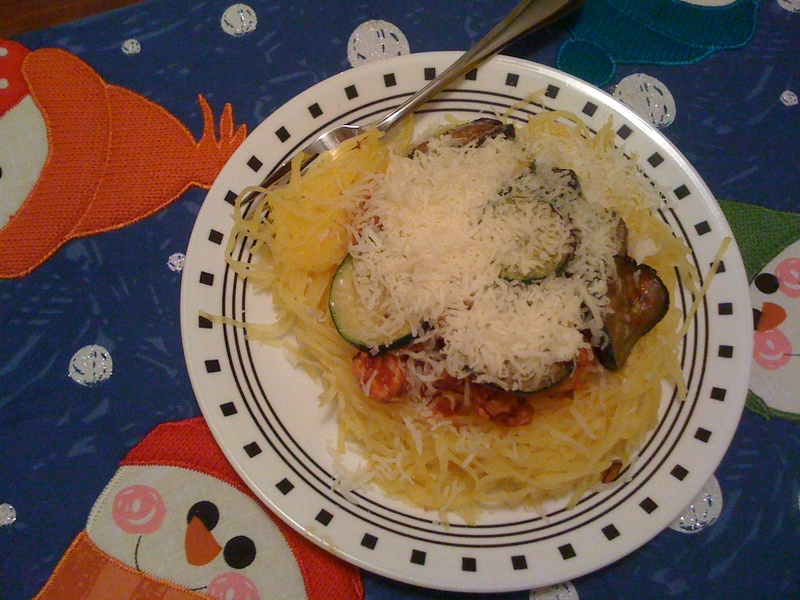 The dinner plan was Spaghetti Squash with Sauteed Zuchini which is quickly becoming a favorite of both Chris and mine. Since my microwave is too small to cook the squash I have to bake it which is fine except it takes about 40 minutes. Chris had the oven pre-heated and the squash prepped when I got home, but I still had 40 minutes before dinner would be done. I decided it seemed like a brilliant time to eat dessert first! 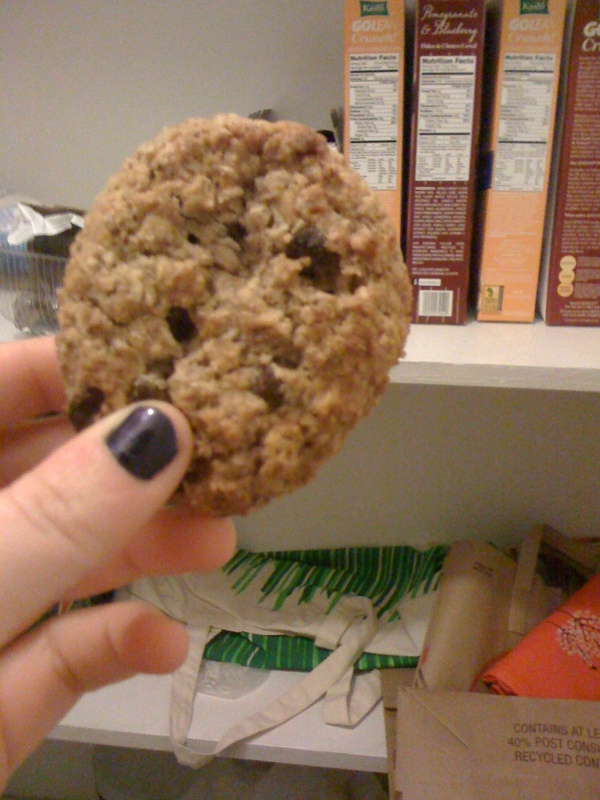 I had myself a Kashi Dark Chocolate Oatmeal cookie and it definitely hit the spot. I love these cookies because they actually have some nutritional value to them, but they’re still yummy enough to fulfill a cookie craving. After my cookie I was able to wait for dinner to be done. As usual, it was fantastic. Once I get a recipes page up and running I’ll be sure to post this one for you all to try. It’s a great meal, and an awesome spaghetti/ pasta substitute. I need to get to bed. I’m planning to get up at 5:30 and knock out a workout DVD. I’m thinking either Jillian Michael’s 30 Day Shred or the Biggest Loser Last Chance Work-Out which my mom just gave me.